The sanctions on oil have aggravated the already collapsed economy, and the ones suffering the most are everyday Venezuelans. We analyse the impact of the sanctions on Venezuela itself, how the future looks for the country as well as the consequences for the rest of the world. The sanctions imposed on 28th January 2019 by the United States Treasury on Venezuela’s crude oil are taking away the last big income source for the incumbent government and its internationally disputed president Nicola Maduro, which is being accused of human rights violations. 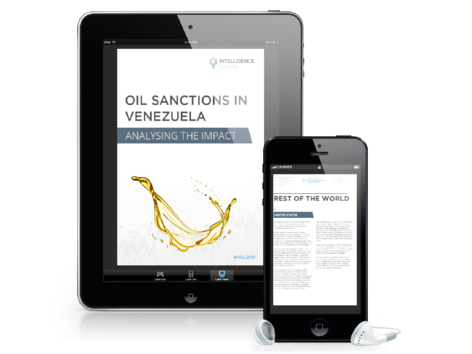 Our contributing writer, Linda Winkler has analysed and assessed what the US enforced sanctions really mean for the nation of Venezuela and those who have an interest in their oil production.